Whether you’re planning a wedding, corporate event, or private party, your special occasion is certain to be a memorable one at the Phoenix Room. 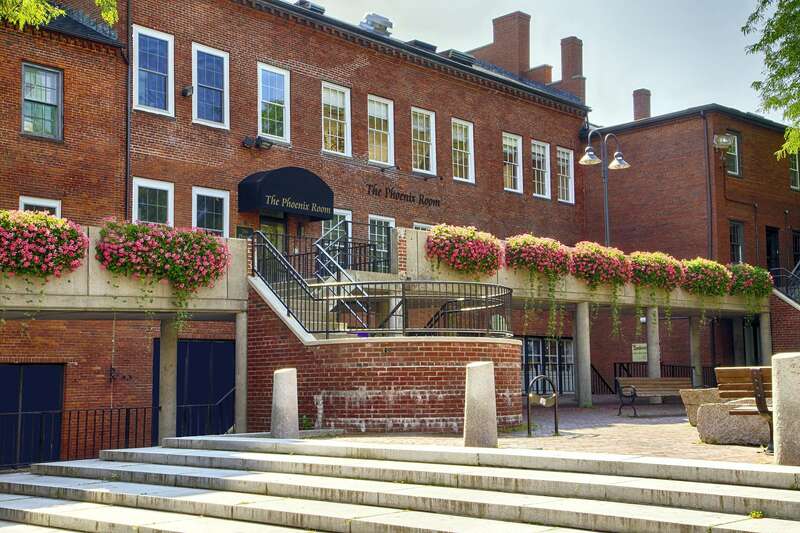 The Phoenix building is a key architectural and historical landmark in the downtown area where it serves as a center for Newburyport business and social activities. 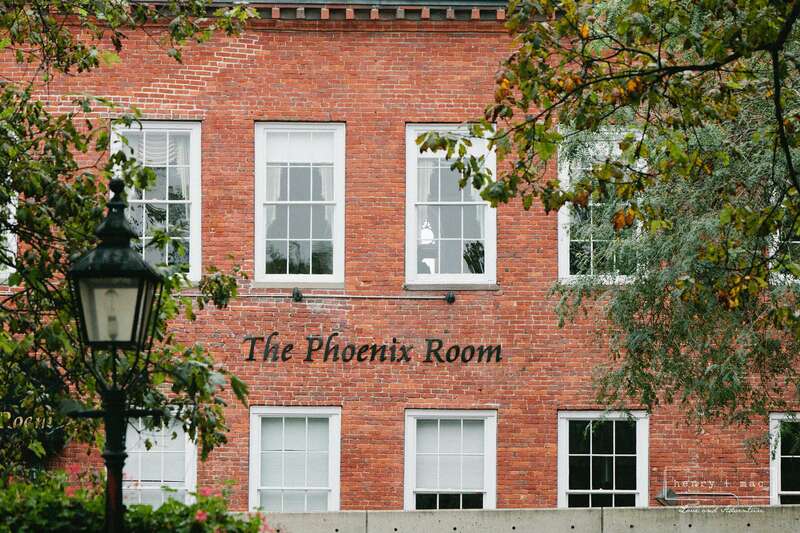 The Phoenix Room, located on lower State Street, was constructed in 1812 and has recently been renovated. 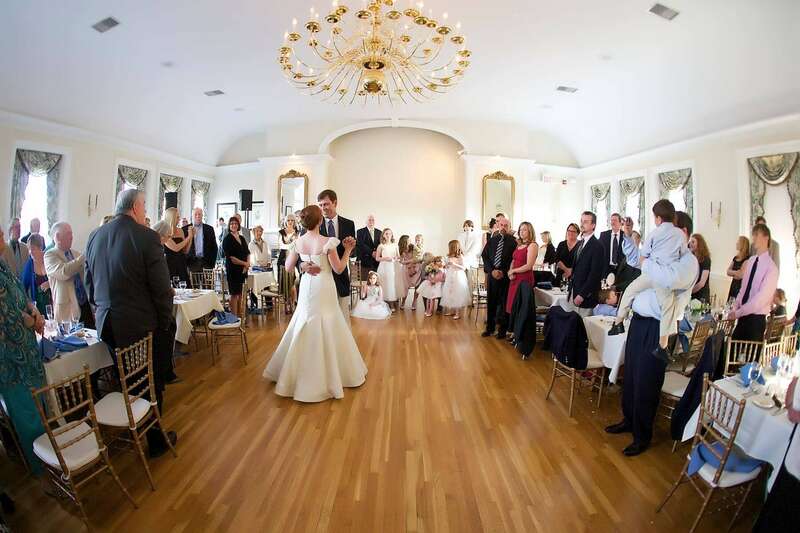 The main room stretches across the entire third floor of the building and features a magnificent brass chandelier, working original fireplaces, hardwood floors, and thirteen six-foot-high windows that offer stunning natural lighting and fantastic views of historic Newburyport. A unique setting for any event, the Phoenix Room is a premier location for both elegant and casual celebrations, accommodating up to 110 guests for a buffet, 120 guests for a plated dinner, or 140 guests for a cocktail celebration. With its charming feel and warm décor, it has long been considered one of Newburyport’s hot spots for small groups and special occasions. For your upcoming event, please fill-out the form below and we’ll contact you to review.